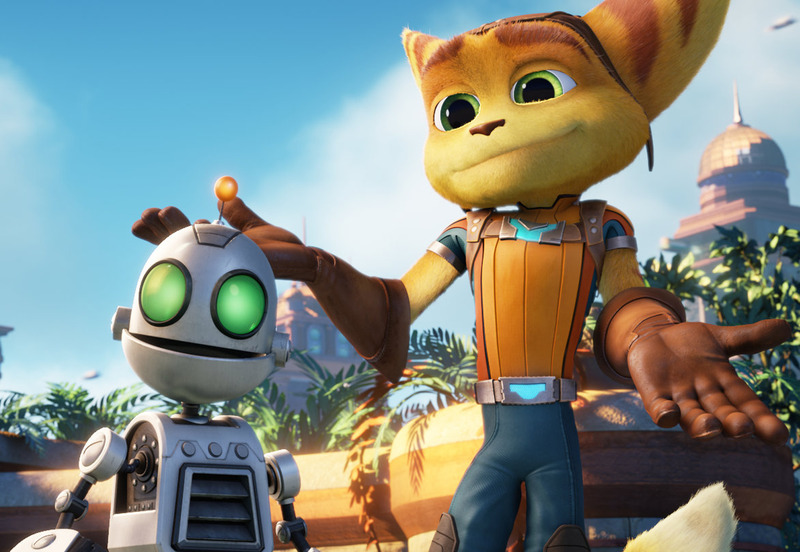 One of the long-running PlayStation video game series of all time, “Ratchet and Clank” steps out of the console and springs to life in a CG-animated movie of the same title that will open on May 25 in local cinemas nationwide. 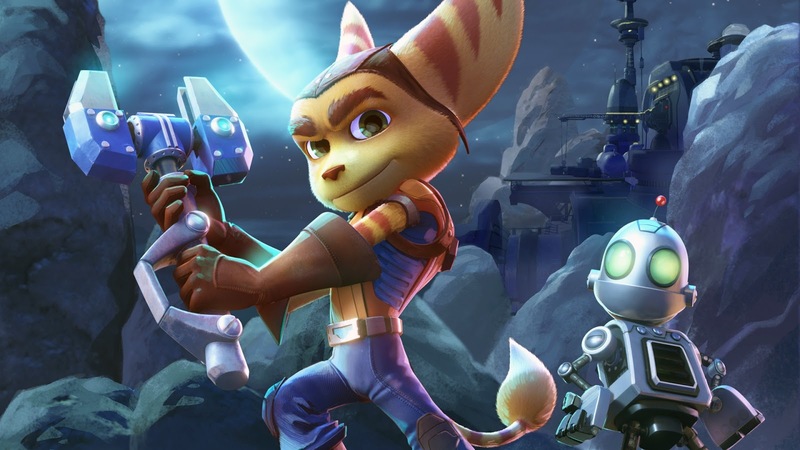 “Ratchet and Clank” is based on the iconic PlayStation video game where two unlikely heroes Ratchet (voiced by James Arnold Taylor) and Clank (David Kaye) struggle to stop a vile villain named Chairman Drek (Paul Giamatti) from destroying every planet in the Solana Galaxy. Ratchet is the last of his kind, a foolhardy “Lombax” who has grown up alone on a backwater planet with no family of his own. Clank is a pint-sized robot with more brains than brawn. When the two stumble upon a dangerous weapon capable of destroying entire planets, they must join forces with a team of colourful heroes called the Galactic Rangers in order to save the galaxy. Along the way, the will learn about heroism, friendship, and the importance of discovering one’s own identity. The movie also features the voices of John Goodman as Grimroth, Bella Thorne as Cora, Rosario Dawson as Elaris, Jim Ward as Captain Qwark, and Sylvester Stallone as Victor Von Ion. Ratchet, having crash landed on Veldin as an infant, grew up alone and used his well earned street smarts to keep himself alive. Grimroth, a local ship mechanic, took Ratchet in and employs him on his garage. Ratchet has a tough exterior but also has the heart of a dreamer and feels he is destined for great things in the universe. Born out of a Zoni-aided warbot factory malfunction, Clank is the personification of innocent book smart. He is a living computer filled with tons of data that he accesses freely. However, he has only lived in the universe for a short time and retains a lot of the child-like curiosity one would expect from a creature only days old. "My whole approach to it has been, If it ain’t broke, don’t fix it. Ratchet was one of the first games where you actually wanted to watch and you would get a laugh out of the cut-scenes. I think there's a lot of feeling, especially with video games, that you have to go in and reinvent a lot of stuff," shared Munroe. Game on when “Ratchet and Clank” opens May 26 (Thursday) in cinemas from OctoArts Films International.